All credits to the creators of the original mod. This file is just a translation in French of the original mod. Download and install the original mod. 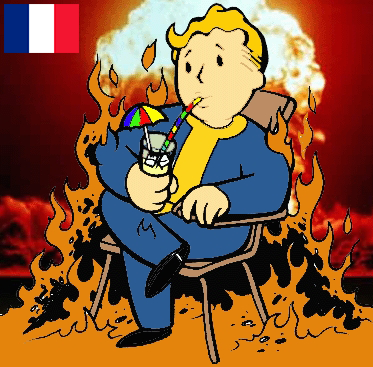 Ce mod est juste la traduction en français du mod original . Télécharger et installer le mod original. Télécharger et installer ce mod.